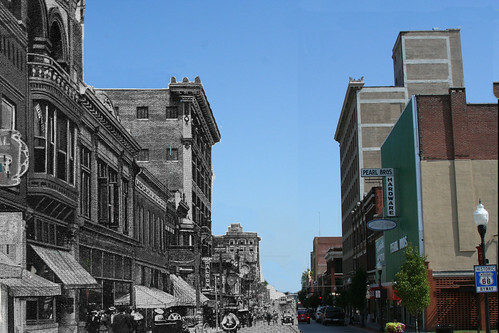 Tags: History of Joplin Missouri, joplin history, Joplin Main Street, Main Street looking north, mash, merge, old photo and new, What If? Another great photo! I wish Main Street still looked like this.